Beyonce and Jay-Z are bringing us the greatest celebrity baby of all time. As the first photos of Beyonce’s baby bump started making the rounds, there was an all-too-rare response: A genuine, “Hey! That’s great!” excitement from virtually every corner of the Internet. So what sets this kid apart from the rest? Why does BeyJay Fetus already have a Twitter feed? It’s pretty simple: Everybody likes the parents, both of whom are still doing great work. 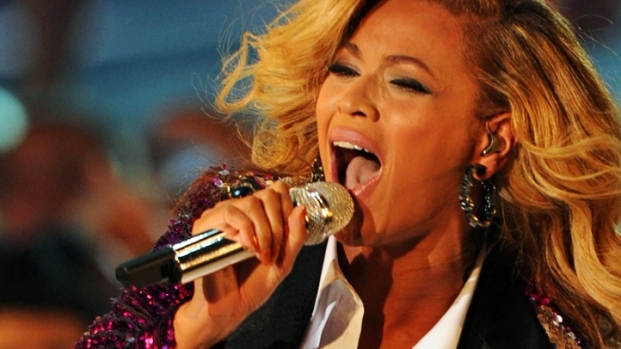 In June, Beyonce released “4,” her fourth consecutive album to debut at the top of the Billboard charts, and received almost universally positive reviews. She turned "Single Ladies" into arguably one of the most iconic videos so far (Babies do the dance! Justin Timberlake does the dance!). She serenaded President and First Lady Obama at the inaugural ball. She's beautiful, seamlessly moves in a few different words and has real grace: Who else would announce a pregnancy by simply posing on the red carpet to point out the change in her body, and smiling a beatific smile? Her husband, Sean “Jay-Z” Carter, is one of the titans in the annals of rap music, and has a hand in almost every corner of the popular culture, owning a chunk of the New Jersey Nets, a ubiquitous clothing line, and a chain of clubs among other pursuits. He just released “Watch the Throne,” a well-received collaboration with former protégé Kanye West. He's even got a new lifestyles Web site, Life + Times. Tom and Katie’s pregnancy was with met with speculation about bizarre Scientology rules regarding child birth and rearing. Brangelina’s brood has been an amalgamated sideshow, most famous for the untraditional way in which the family came together. Lots of people can’t help but hate Gwyneth “Goop” Paltrow and Chris “Coldplay” Martin, she for her anti-American pretensions, he for his holier-than-Bono attitude. People do love Seal and Heidi Klum, but they came together long after they’d each peaked. Same goes for Jennifer Lopez and Marc Anthony. 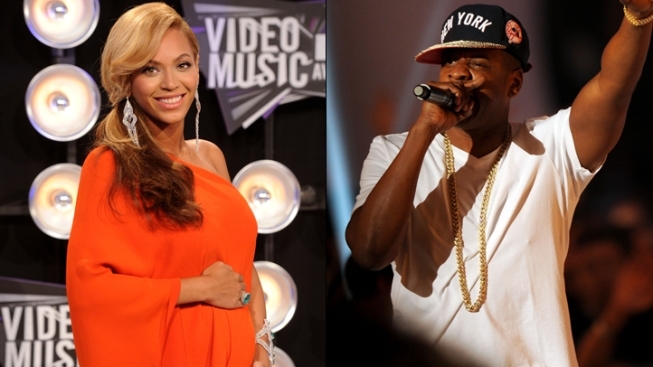 Yes, Beyonce and Jay-Z's kid-to-be stands alone among celebrity babies. Both are active A-list celebs, on their first marriage, each having their first child--a sadly amazing thing, really. Of course, all this goodwill could turn sour real fast if they name the kid something like Pilot Inspektor or Apple or Kal-El or Puma. Let’s just hope they’re more sensible than that.